Some view that the lawsuit against Cognizant was a result of growing animosity towards H-1B workers from India. The New Jersey-based technology giant Cognizant denied the allegations raised by three of its American employees that the company had replaced them with less qualified immigrant workers from India. Cognizant, which is the biggest sponsor for H-1B workers, was sued under the Civil Rights Act of 1964. The company defended the suit stating that the accusations made by its former employees don’t come under the ambit of the civil rights law. 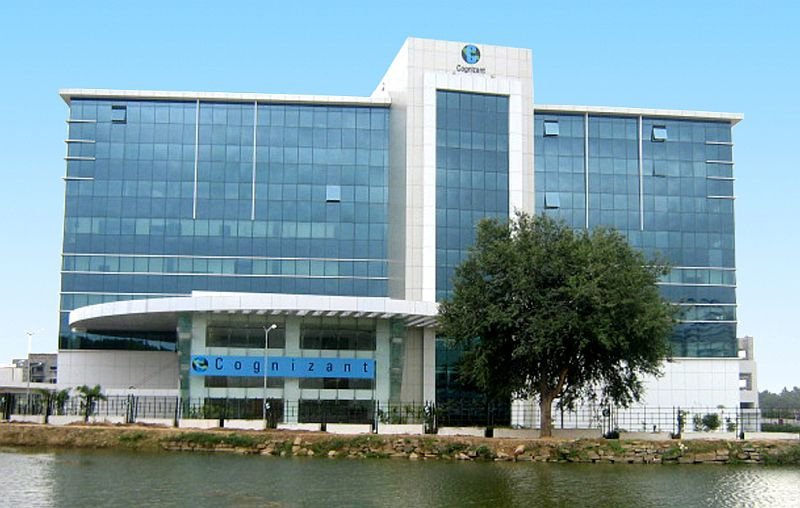 According to the case filed by three former American employees of cognizant, they were expelled from the job and then replaced by less qualified South Asian workers by their Indian supervisors, who according to the complainants, treated them poorly, thus showing discrimination against American workers. Cognizant argued that the complaint is clearly targeted at “visa holders, but visa-status allegations have nothing to do with race.” District Judge Dolly Gee dismissed the case in the favor of Cognizant without a hearing. Cognizant is the biggest beneficiary of H-1B visa program. In the fiscal year 2016, the company got 21,459 visas approved and the average salary of the foreign workers was $84,303. According to a USCIS report from 2016, Cognizant has 244,000 people employed all across its operations in the US and abroad. Of these, 150,000 employees are in India. Three India-based IT companies were among top five beneficiaries of H-1B visa according to the data made available by USCIS in 2016. After Cognizant, Infosys made the second position with 12,780 H-B petitions approved and an average salary of $84,344 per annum. Tata Consultancy Services (TCS) held the third position with a total of 11,295 petitions approved and an average salary of $71,819. Wipro marked the fifth position with a total of 6,819 petitions approved and the average salary of $73,937. Some view that the lawsuit against Cognizant was a result of growing animosity towards H-1B workers from India. Opponents of the work-visa program allege that these skilled foreign workers are looting American jobs. In 2013, Indian IT giant Infosys had to pay a fine of $34 million after an investigation by the Department of Justice revealed that the company had violated the US employment law by unlawfully sending people to work without proper visas.